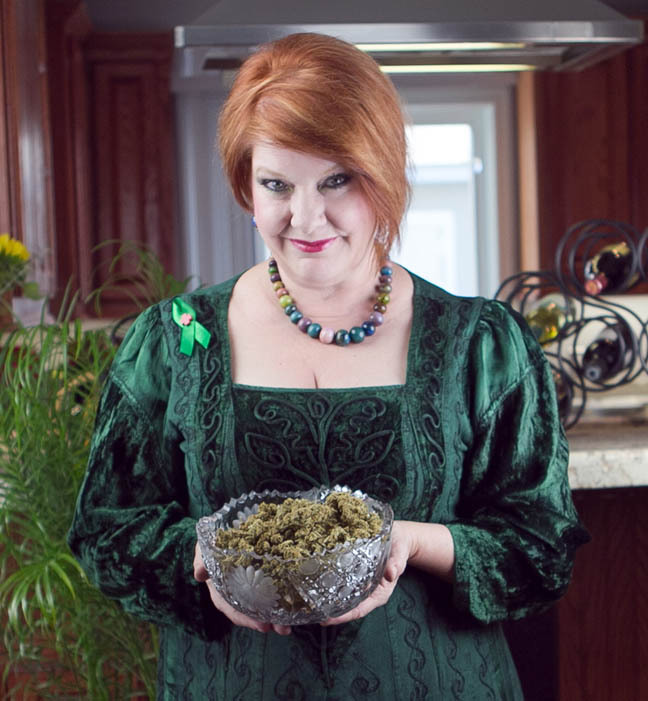 Cheri Sicard is the author of Mary Jane The Complete Marijuana Handbook for Women. Cheri is a Cannabis and Prison Reform Activist. There are hundreds of people serving life sentences for nonviolent cannabis crimes in the US. Many of them are now in their 60’s and 70’s. Cheri also works with the Can-Do Foundation. Music by: Stevie Wonder, Cab Calloway, Grace Potter and the Nocturnals, Tom Petty and the Heartbreakers, Michael Franti, Danny Kirwan, Peter Tosh, and Dar Williams.